Xerox maintenance items are designed to keep your equipment operating efficiently and delivering the best quality. Device Types: Laser Printer; Page-Yield: 85000; Supply Type: Drum. Xerox maintenance items are designed to keep your equipment operating efficiently and delivering the best quality. 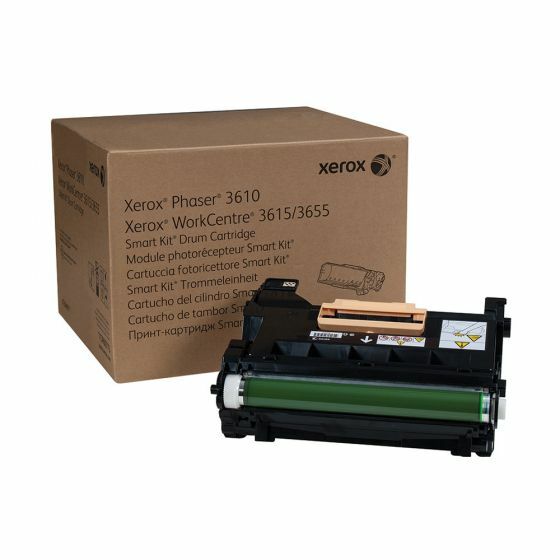 OEM toner for Xerox� Phaser� 3610, WorkCentre� 3615.